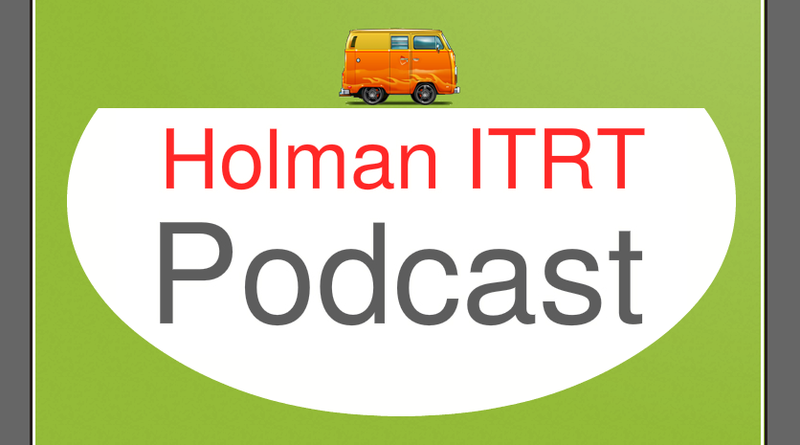 I want to encourage everyone to subscribe to the Holman ITRT podcast. Each podcast basically consist of a 1 to 2 minute blurb where I talk about various digital tools and Web 2.0 resources and how those tools might be applied in the classroom. It is my hope that you might discover something new and innovative to use in your classroom.